From the moment trainer Jason Servis first saw Sunny Ridge arrive in his barn as a 2-year-old he knew he had something special. The Jersey-bred, he said, had that “it” factor about him. Sunny Ridge, now an accomplished 5-year-old gelding, has another chance to validate Servis’ initial impression when the horse goes in Saturday’s Grade 3 Salvator Mile at Monmouth Park, one of four bundled stakes races on a 13-race card that kicks off a busy three-day Memorial Day weekend of live racing at the track. A victory in the Salvator Mile would make Sunny Ridge a millionaire in career earnings. Sunny Ridge, with $954,402 in career earnings, will face six rivals in the Salvator Mile, the third of four stakes races on the Saturday card. The others are the featured Grade 2 Monmouth Stakes, the $75,000 Boiling Springs Stakes and the $60,000 John J. Reilly Handicap. 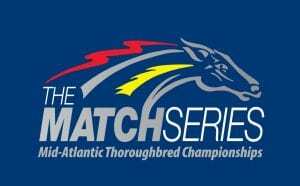 The Salvator Mile is also part of the Mid-Atlantic Thoroughbred Championships (MATCH), which was revived this year under a cooperative agreement of Mid-Atlantic racetracks. It offers $450,000 in bonuses for owners and trainers in five divisions, with Monmouth Park having seven races overall in the series. 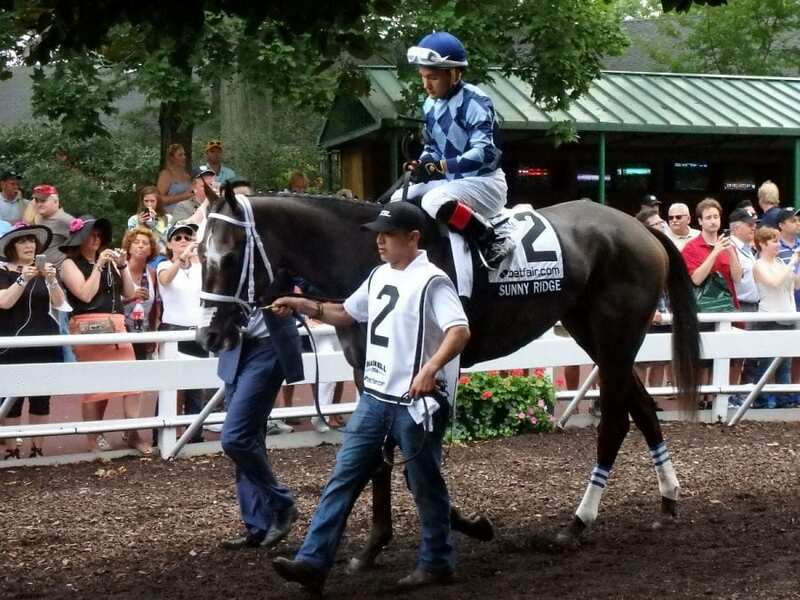 The Salvator Mile is one of three Monmouth Park races, along with the Grade 3 Philip H. Iselin Stakes and Grade 3 Monmouth Cup, that make up the five-race 3-year-old and up long dirt division. Sunny Ridge, meanwhile, is no stranger to Monmouth Park either, having broken his maiden at the track before winning the Sapling Stakes. He was third in the Grade 1 Haskell Stakes in 2016 as well. Overall, the son of Holy Bull- Lignum Vitae shows a 5-4-2 line from 16 lifetime starts. “I don’t know what will happen Saturday, but he has definitely met my expectations,” said Servis. Sunny Ridge made his return to the races on April 20, 2018, finishing a close second in an optional $80,000 claimer following a 10-month layoff. “I was happy with his race back and to get him going again,” said Servis. Servis has a win, a second and a third from his three starters at the Monmouth Park meeting to this point after a career year that saw him post personal bests for victories (112) and earnings ($4,967,662) in 2017. He was late arriving to Monmouth Park for the current meeting because of Firenze Fire’s start in the Kentucky Derby. The horse finished 11th in the 20-horse field.